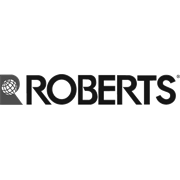 Roberts floating floor trim is used for covering the various transition of carpet, vinyl and laminate flooring where the surfaces are not level. Available in two sizes: 3.3m and 1.65m. 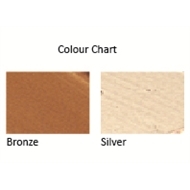 Also available in the colour Bronze. 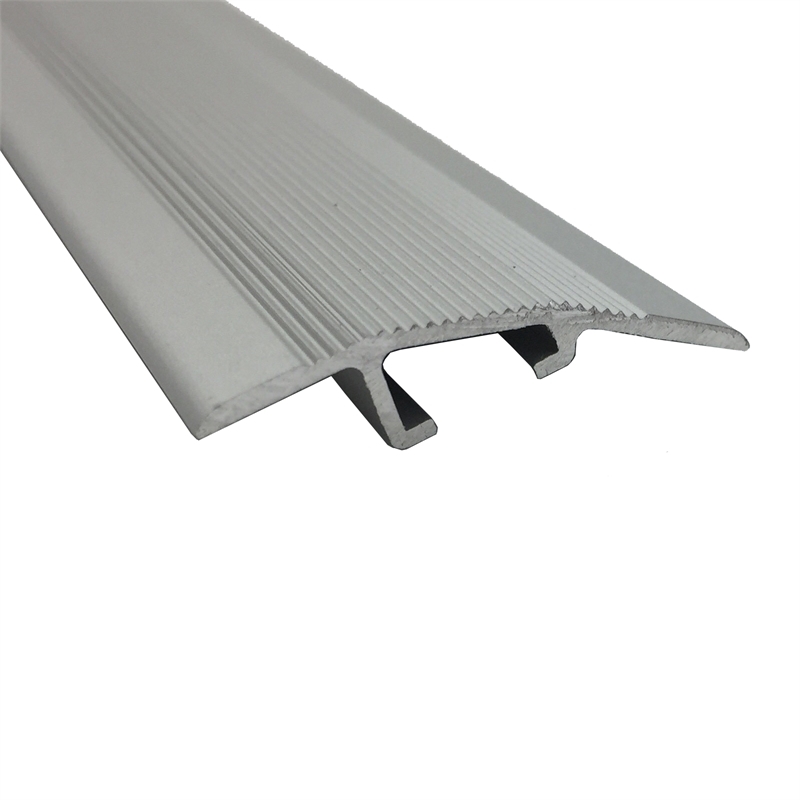 Use this trim in the transition of different level floors to give a neat and professional look.